Ennis was designated by the 1997 State Legislature as the home of the "Official Texas Bluebonnet Trail" and was designated the "Official Bluebonnet City of Texas.". 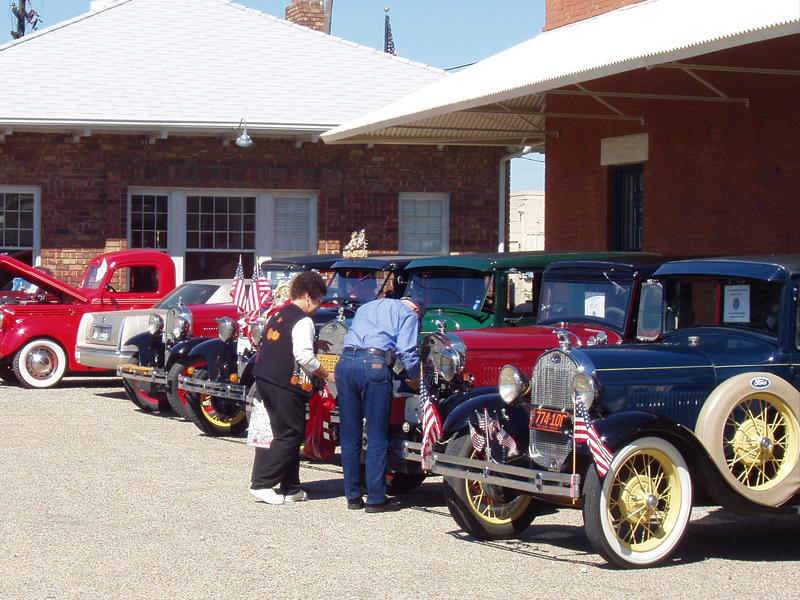 From April 1-30, Ennis showcases over 40 miles of mapped driving Bluebonnet Trails sponsored by the Ennis Garden Club. These trails are the oldest such trails known in the state, and tens of thousands of visitors make the short trek to Ennis to view this wonderful wildflower show. 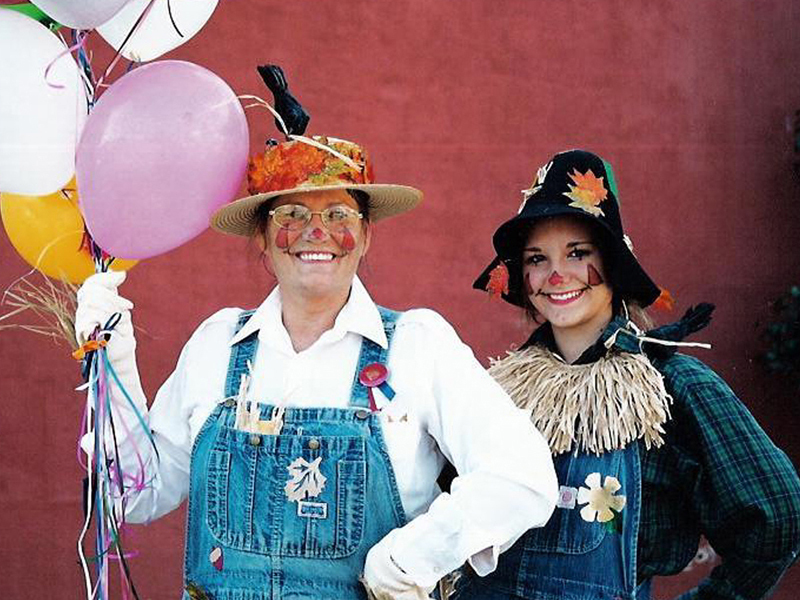 The Ennis Garden Club will drive the trails to check the bloom status each week starting in April. 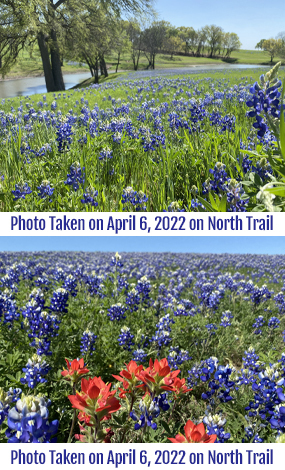 The Club then reports to the Ennis Convention and Visitors Bureau about the latest status of the bluebonnets so that visitors can be well informed where the best flowers are on the trails at the time of their visit. 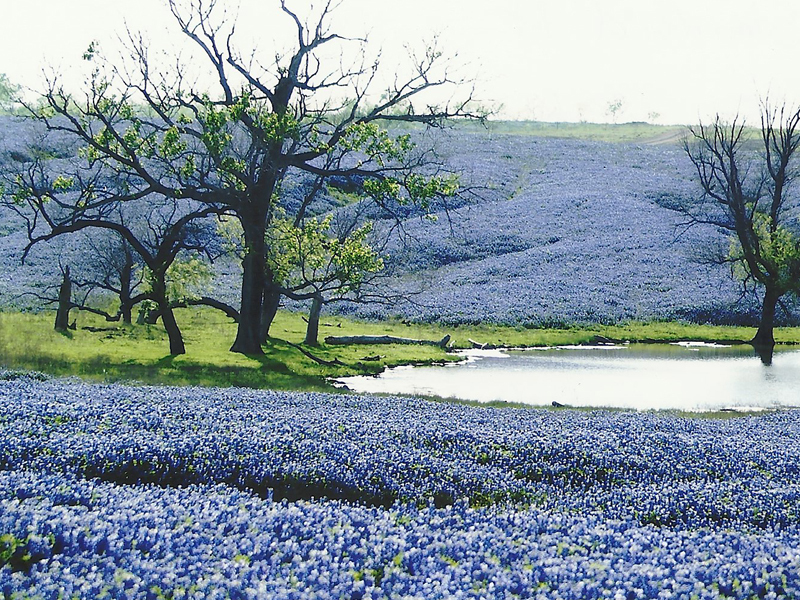 Each year, the bluebonnets will appear on different trails as these are natural to the area. In Ennis, the bluebonnets typically peak around the 3rd week of April, according to the Ennis Garden Club. 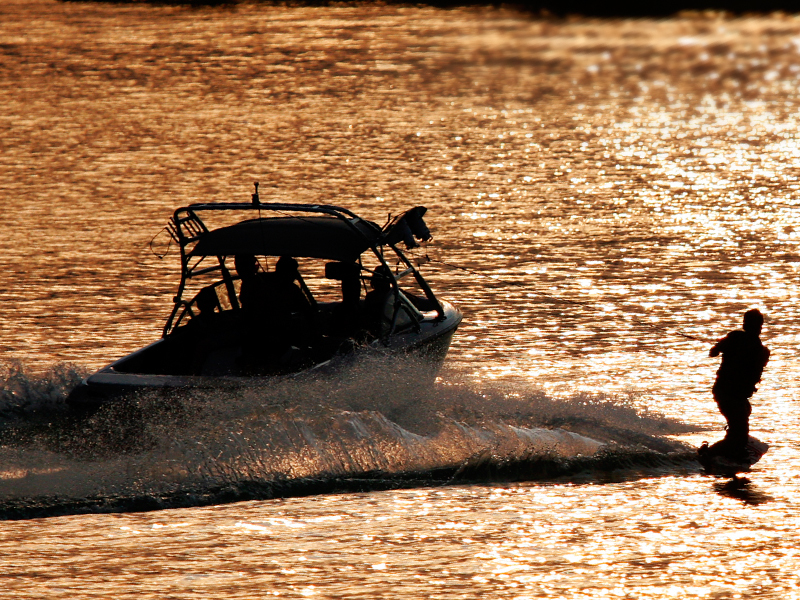 This can vary year to year due to weather conditions and terrain, so please check this website or call 972-878-4748 before your visit. The Ennis CVB is open 7 days a week. Bring your tour groups (church, retirement, senior, etc). If you would like to experience our trails with a garden club expert guide, there is step-on guide service available with advanced reservations for $50, payable to the Ennis Garden Club. Tours are limited so sign up early. This is an approximately 2 hour tour and requires an empty seat for the guide on your bus, motorcoach, or van. For more information on this service and for fun sample itineraries for tour groups of what to see and do in Ennis, please contact the Ennis CVB. Click here for tips on taking photos in the bluebonnets. 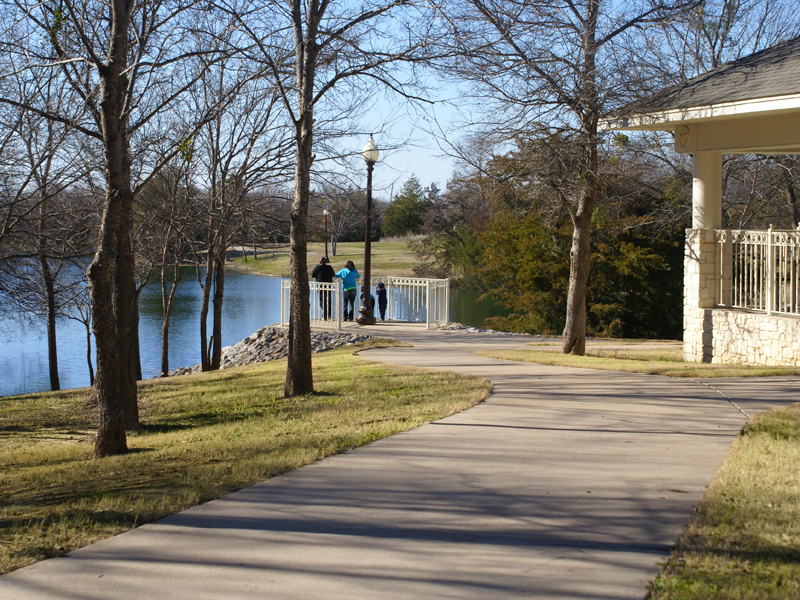 Click here for important Bluebonnet Trail Safety and Reminders. We are very excited to announce the launch of the Ennis Ya'll free mobile app for iPhone and Android. App features include the bluebonnet trail map with GPS location and a full directory of restaurants, shops, hotels, attractions and events. Search Ennis Ya'll and download today to discover our charm! You can also call the Ennis Convention and Visitors Bureau at 972-878-4748 or stop by at 204 W. Knox St. in Ennis for updated trails and directions. 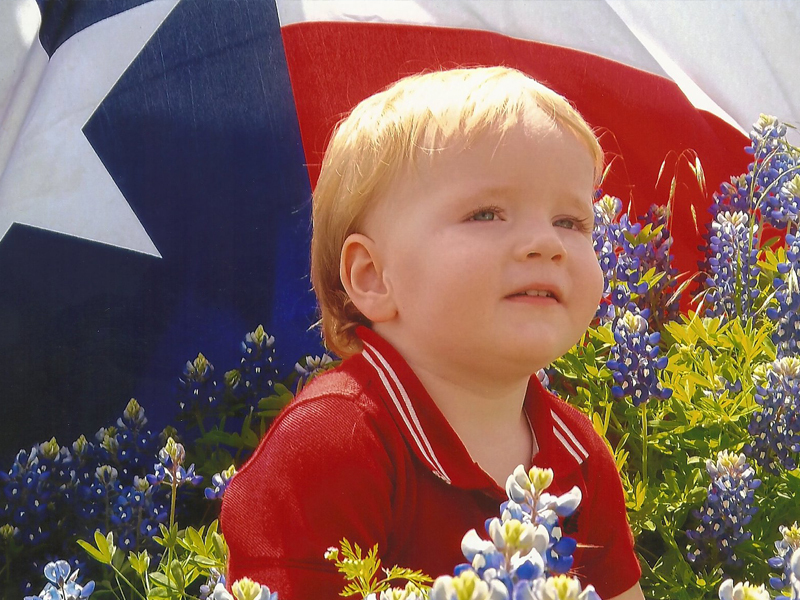 Looking for a professional local photographer for your bluebonnet photos? Contact David Stiff Photography at 972-878-7755, Brick Street Photography 972-746-7575, Stolen Moose Photography972-268-3878. Click here to view the winners of the 2018 Bloomin' Bluebonnet Photo Contest. Plan now to stay overnight in Ennis at our Ennis Hotels! Looking for a great place to have a picnic? Visit one of our parks and/or playground areas! FOR YOUR SAFETY, PLEASE DO NOT PET THE ANIMALS ON THE TRAILS. The Ennis Bluebonnet Trails are located in the countryside of Ellis County. There is not a leash law for pets in Ellis County so please be careful. RESPECT PRIVATE PROPERTY. Do not open fences, climb gates, or enter into private property without authorization. For wildflower reports and sightings for entire state of Texas, click on www.wildflowerhaven.com or the Facebook pages Texas Wildflower Report. A special thank you to WFAA, Ennis Regional Medical Center, Frank Kent, Ennis Main Street, Ennis Garden Club and all other businesses and organizations for their sponsorship of the Ennis Bluebonnet Trails Festival. Great Ennis Video and of our Ennis Bluebonnet Trails by Jeff Power TV Productions JPTV taken APRIL 2014.